Night 1: Overnight train to Sapa Our car and tourguide pick you up at your hotel to Train station, get night train to Sapa. Arrive at Laocai Train station at about 6.30, get on a private car to Sapa. 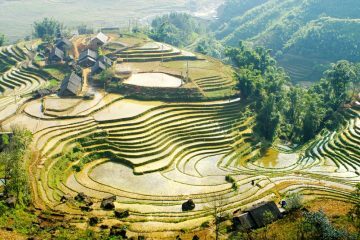 Have breakfast and relax before exploring Sapa town, Sapa market. 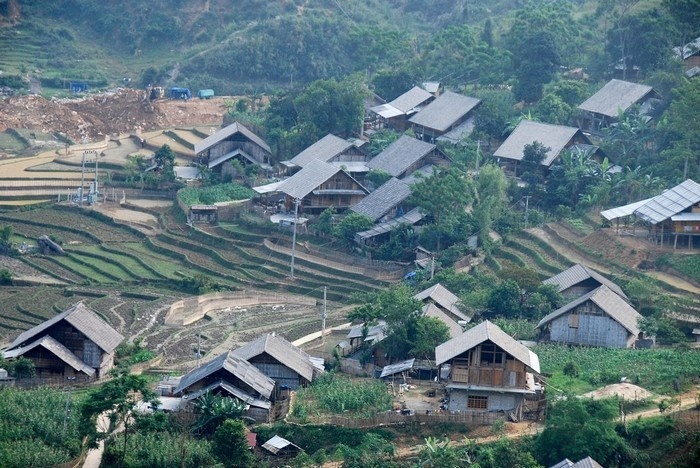 In the afternoon, take a 2km trek to Cat Cat village, the home of H’mong Ethnic. 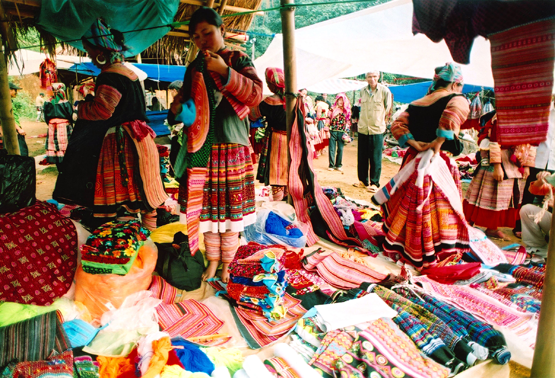 Meet & talk with the local to understand more about their daily life. Back to Sapa by car and overnight in Sapa town. 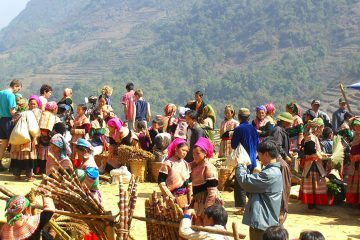 Night 2: Overnight in Sapa town Arrive Laocai at 6:00, take a transfer to Sapa. 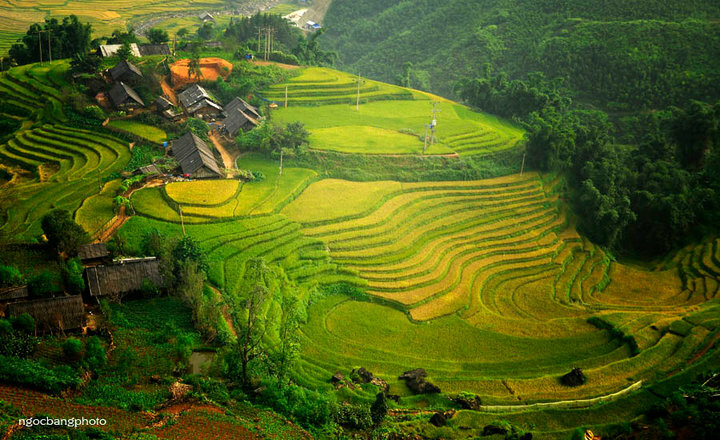 Freshen, relax and take a walking visit to Sapa town, Sapa market then take a drive to Lao Chai - Ta Van villages, short trek to Lao chai, Ta van villages to meet and talk with Giay people and to explore their daily life and beautiful landscape. Transfer to Laocai train station for night train back to Hanoi. 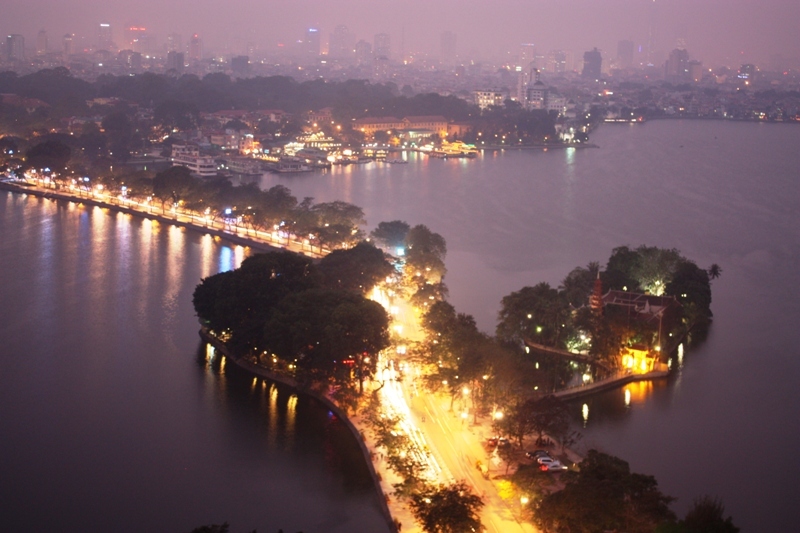 Night 3: Overnight train to Hanoi Arrive Hanoi at 6:00, Car pick you up at train station to your hotel in Hanoi. End service!